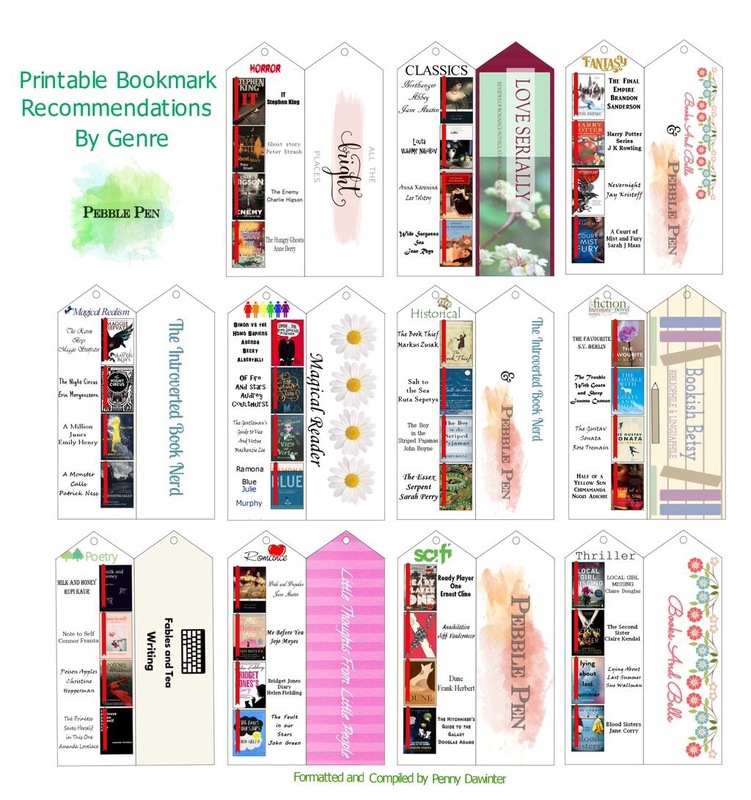 Well a dear friend of mine, Penny had a creative idea of designing printable bookmarks with people’s favorite books and genres they enjoyed. Here are the blogs of these people! Thank you to Penny for making our bookmark ideas come to life! I hope you guys enjoyed these bookmarks! Have a magical day loves! Question Of The Day: If you could create your own bookmark, which genre and books would you include? P.S I’m currently reading ‘Flame In The Mist’ since you voted in the poll on Twitter! Expect a review soon! Previous Post Beginning Of The Impetus Journey! Next Post Sunshine Blogger Tag! I want to read every book on your bookmark! And I own 2 of them! Yours looks so awesome! 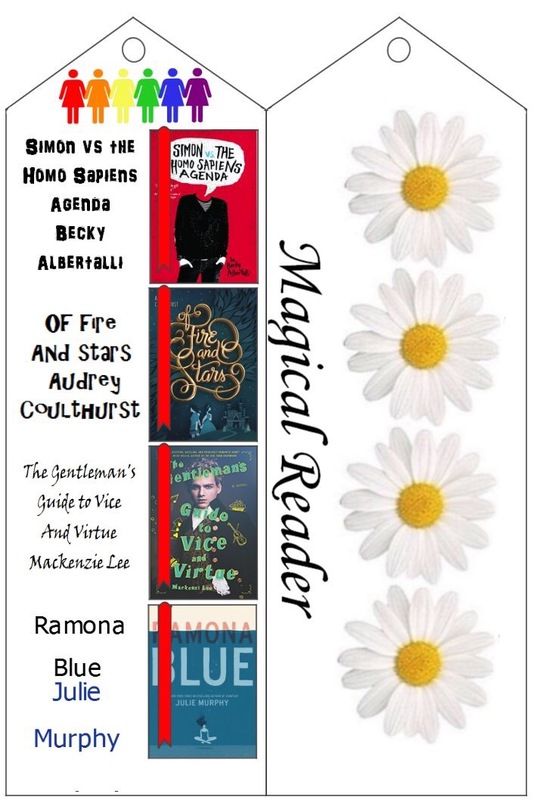 I’ve only read Simon, but I have Ramona Blue. And I want The Gentleman’s Guide so bad!! Ooh, I have Of Fire and Stars on my shelf! I’ll have it pick it up soon!